(Rosetta West) One of my friends use to work at a record store and whenever he wanted to clear out the store he had a few records that would guarantee that the store would be cleared out in five minutes or less if he put it on. He has a new recording to add to his collection. 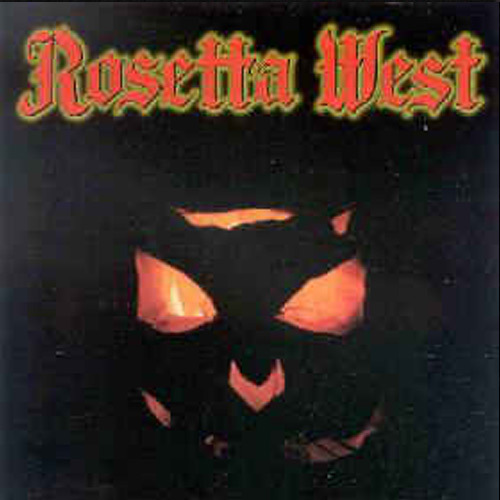 Rosetta West gives the listener the feeling like they are attempting to be a great blues influenced rock band like Led Zeppelin, but they end up sounding like my cat is playing guitar. The guitars are out of tune, they have no rhythm, and the lead singer sounds like he’s in total agony from a bleeding ulcer or another type of painful ailment.